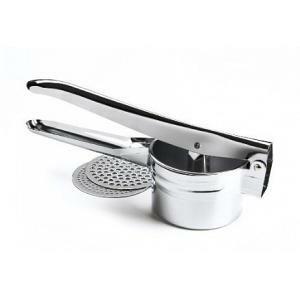 Good quality Potato Ricer. It is nice to be able to change the disks. We had and \"antique\" Jar Lifter\" for canning but this one is nicer and works better. 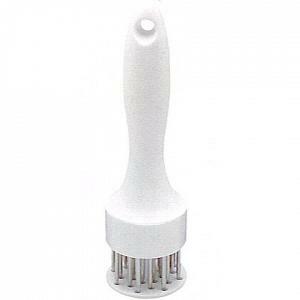 I had a Zester Grater without the handle but this one with handle is a lot easier to work with. I will by this item again. 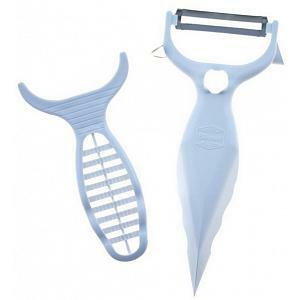 I have been looking for this tool for a long time, it is the best tool for tenderizing meat. A great tool! 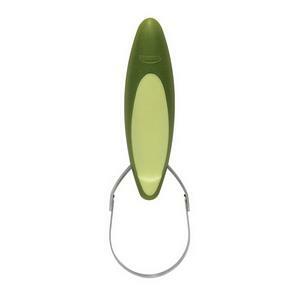 Very easy to use and the perogies taste awesome. Great product. Speeds up my morning routine. If you like grapefruit, you'll like this product. 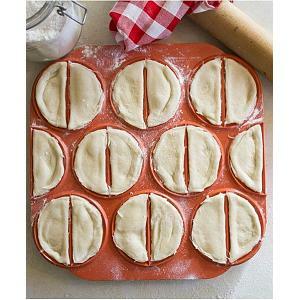 What an easy quick way to make tarts! 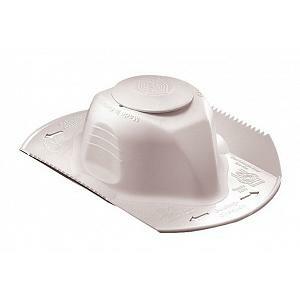 Will also be very useful when making squares -- will be the perfect tool for pressing the base into the pan. My friend had one of these and it worked so well, I had to get one for myself. It's marble so it cleans up easily and is very nice looking on the table when guests are over. Just love it , no mess , no waste of cherry meat . Nice quality ! Absolutely awesome! My mom and I made over 100 pierogi's with this. Also, my mom prefers the dough recipe that came with the maker. She has been using a recipe that the former Pope's cook used. This dough is so much easier. The maker really works well and quickly. I am most pleased with the Vegetable & Fruit Holder, and most particularly pleased with your prompt and efficient service. I am most pleased with the Kiwi Slicer, and most particularly pleased with your prompt and efficient service. 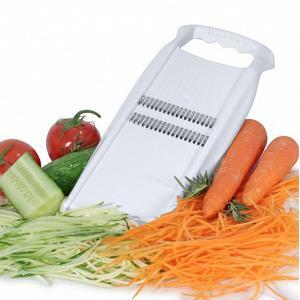 I am very pleased with the Julienne Slicer by Boerner, and most particularly pleased with your prompt and efficient service. Have begun using my pierogie maker. Great time saver. Doesn't take much getting used to. Size is ideal. 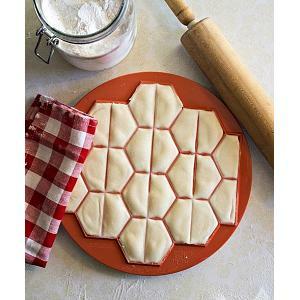 (Now if I could find a dough maker in a 12" width.) 4.5 stars. 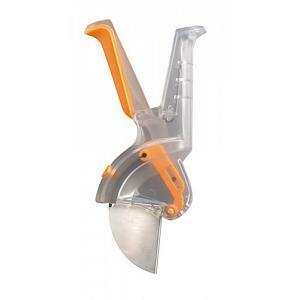 My neighbour & I saw this tool on a cooking show and just had to have it. 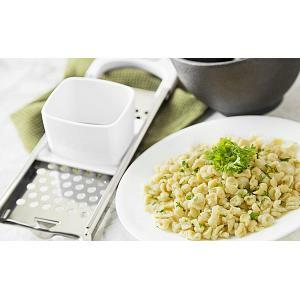 It was a fabulous find for the price and the recipe included makes fabulous spaetzle in no time flat - so super simple! Clean up is also a breeze. 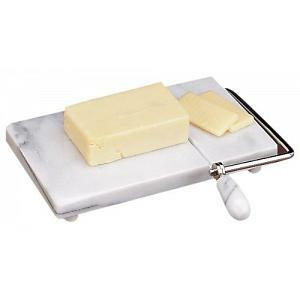 We're going to order a few more as gifts for our foodie friends. 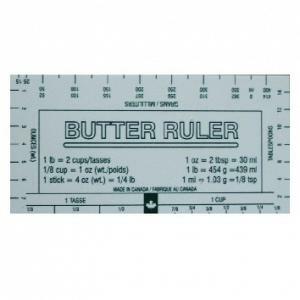 What a terrific little tool this is. 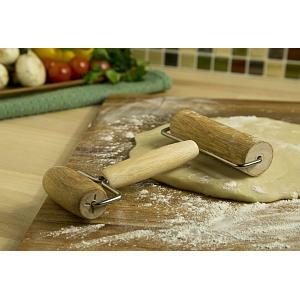 We make homemade pizza weekly and this little roller really works. I work the dough by hand into a rough circle, get it onto the peel and then finish it with the roller. Perfect! I'm buying one for my grandson (the pizza man in his house) for his Christmas stocking. I\'ve been craving popovers lately and bought this pan to make nice tall ones (just like you see in all the photos). 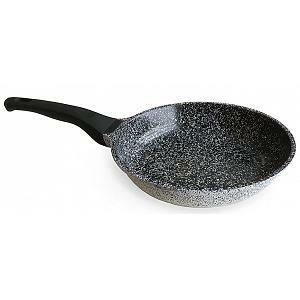 This pan does a great job and my popovers were delicious. 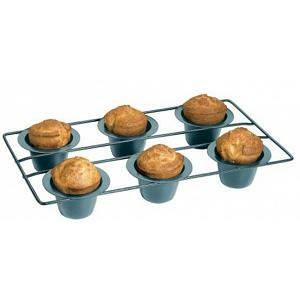 It might seem like an expensive pan to have but it makes much better popovers than the old muffin pan and so in my opinion it was well worth the $$. 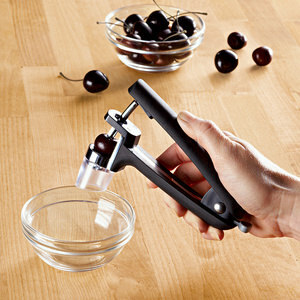 This is a very nice kitchen tool. Very easy to use and easy to clean. As good as the more expensive ones you can buy. 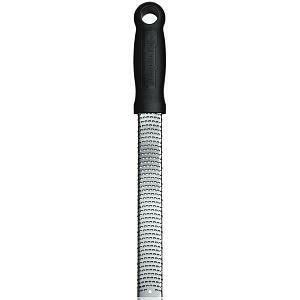 Highly recommend this tenderizer. The Perogie Maker works incredibly well!!! ? our church is now going to buy 5 MORE!! Great product. Love it! I have one arm with no strength and now jars are a snap to open! The perogie maker is awesome! Makes beautiful large perogies. Makes my job much easier. The tea arrived in a very secure package. 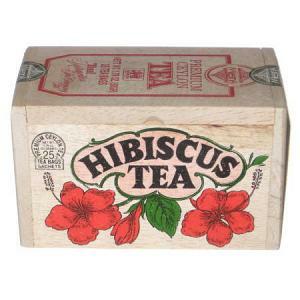 It is so fresh because of the wooden box, foil lining for the teabags. I love the tea. It is smooth, mellow, and may help lower my blood pressure! Thank you for a great product in a package I display on an open shelf. Bought several of these many years ago; now they are so hard to find. Thank you, KitchenNiche for offering them still! 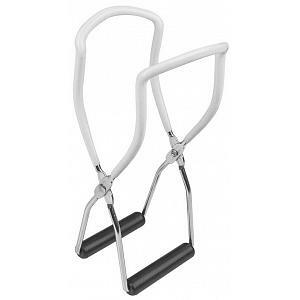 I use mine ALL the time and have bought several for friends and coworkers as gifts. Everybody raves about how useful they are - whether you have arthritis in your hands or not, they are an essential kitchen tool. Highly recommended!! 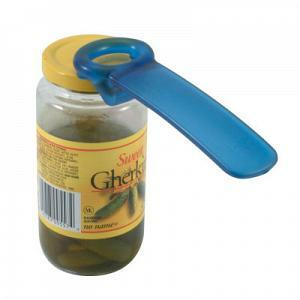 So simple and yet the most handy tool for opening a jar! BEAUTIFUL PRODUCT !!!! I LOVE COPPER, LOOKS EXCELLENT IN MY KITCHEN. 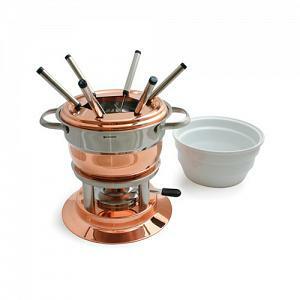 I KNOW WE WILL ENJOY THE FONDUE'S GOING FORWARD. Very Pleased with this product; and it makes perogies and pereski very well.